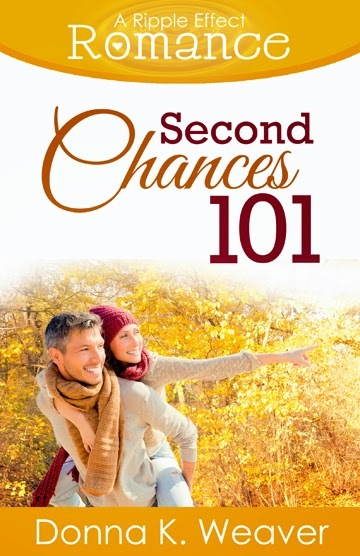 I have a soft spot for Second Chances 101 because I was lucky enough to introduce Francie in my book. I wasn't sure what to expect, partly because two of the main characters are a little older than most of the other main characters in the series. I was so pleasantly and instantly surprised. I loved this book. Loved it. Loved everything about it. Donna has told a story that is touching, uplifting, sweet, funny, and seriously entertaining. I whole-heartedly recommend it.